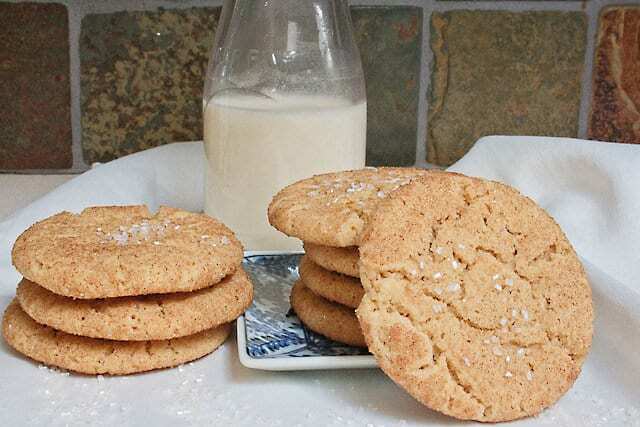 Snickerdoodles are a splendid, uncomplicated cookie. Cinnamon and sugar create a delicate crispness, while the butter keeps them soft and chewy just below the surface. Even when cookies and pastries are made with whole wheat flour, sweets of any kind are rare at our house. When I do make them expectations are high, and the family is quick to let me know when my zeal for making a recipe healthier has compromised their eating pleasure. 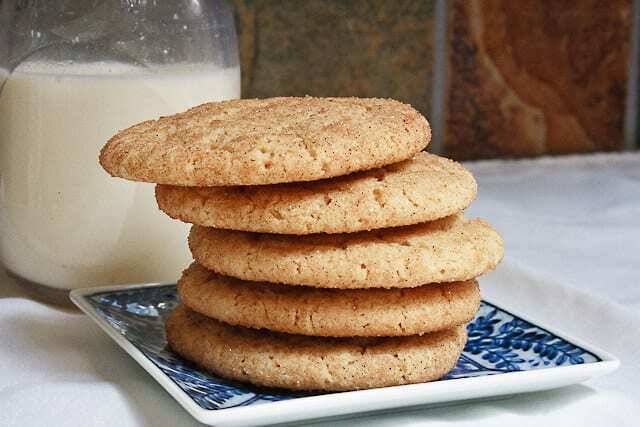 By using King Arthur White Whole Wheat flour, these Snickerdoodle cookies stay soft and moist, even in a high-altitude, alpine dessert like Colorado. Years ago, we switched to using only whole wheat flour or grinding our own grain, which can give delicate baked items a dry or crumbly texture. Picky palates are no need to compromise using half white flour in cookie or quick bread recipes to achieve a lighter texture when using this flour. King Arthur White Whole Wheat is mild in flavor and finely ground, so there is no “wheaty” flavor or bulky texture to compete with desirable tenderness or subtle spices. The dough and the cookies both freeze well, though rarely do they last that long. 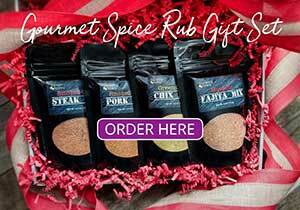 Add a decorative sugar crunch on the top like snowflakes for a homemade Snickerdoodle Christmas gift, cookie exchange, or holiday platter. Form 1 1/2 inch balls of dough and roll in topping mixture to coat each one. 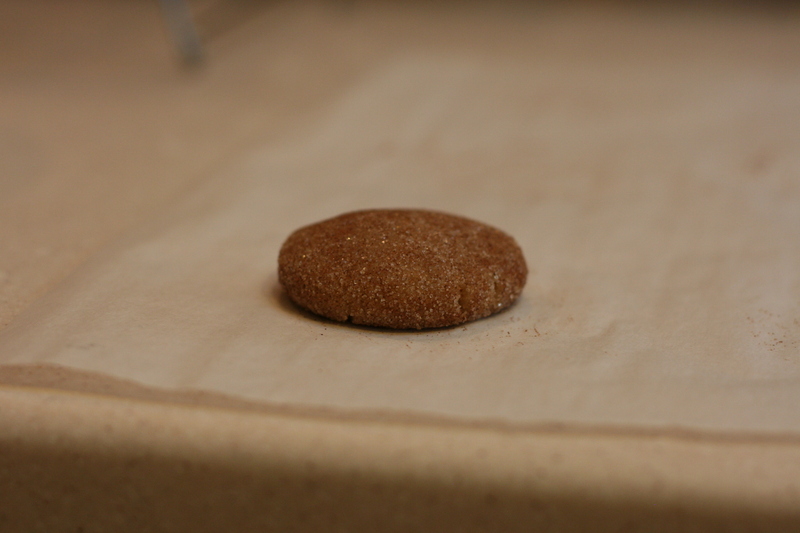 Place on an ungreased cookie sheet and slightly press down. Bake for 8-10 minutes. Remove from pan and cool on wire racks. NOTES : If cookies spread too much when baking, chill dough for an hour before baking or add a little more flour. For High Altitude, add 1/4 cup more flour. 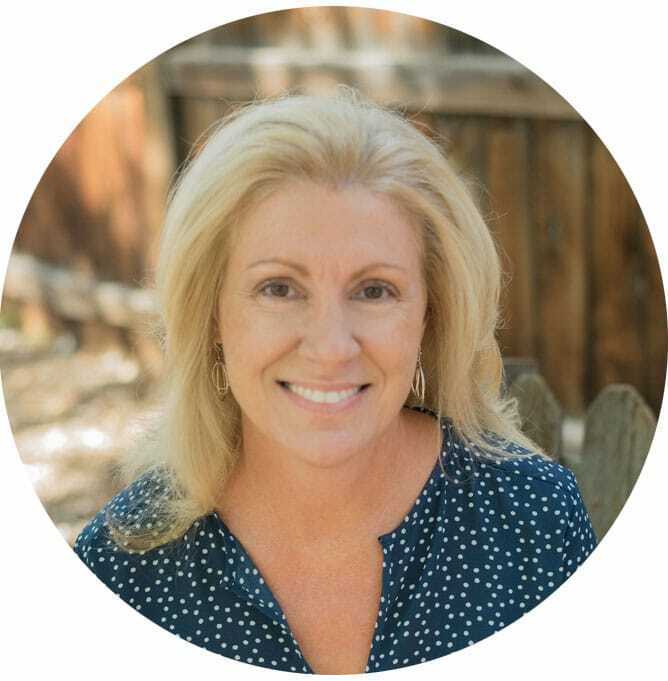 **I was not paid or compensated in any way for recommending King Arthur flour, I use the product and recommend it simply because I like the results when using it. Your cookies look beautiful! 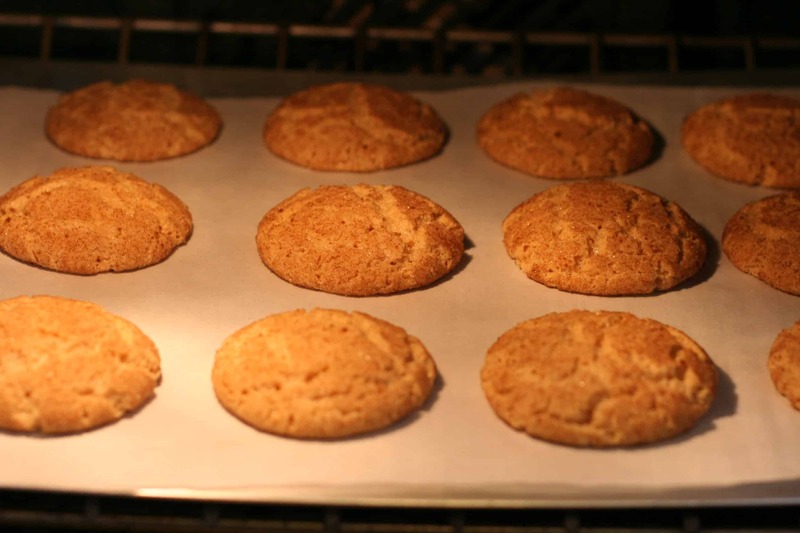 Snickerdoodles are a family favorite in our house and I really like this healthier whole wheat flour version. Man, has it been a long long time since I’ve eaten a snickerdoodle! This recipe is definitely going to have me craving them again! Snickerdoodles are my all-time favorite cookies. I make them for every cookie exchange, but I never used the King Arthur white wheat flour with my recipe. We use that flour for our pancakes so I can believe it would make awesome cookies. I’ll have to test it out! Thanks for the tip! Visiting here form EKat’s Kitchen. I co-host a food meme called Friday Food Fight. I would love for you link up and share your Snickerdoodles. Hope to see you in the ring! Definitely one of my favorite cookies! Is it healthier using whole wheat flour? Those look gorgeous! I would NEVER have guessed they’re whole wheat. I’ve recently gotten super into King Arthur’s white whole wheat- the stuff is a DREAM to work with. By the way, I just found your blog, and must look around more, but you had me intrigued by the name! Oh and thanks for sharing this with the Hearth and Soul hop! These look delicious and what a great way to get more whole grains into the little ones, even if they are older! Absentmindedly, I recently purchased a bag of King Arthur flour when I had intended to buy a bag of KA unbleached bread flour. Since then, i’ve made dog biscuits using whole wheat flour and I’ve snuck in a cup or half cup of WW flour into my bread recipes, just trying to use it up. 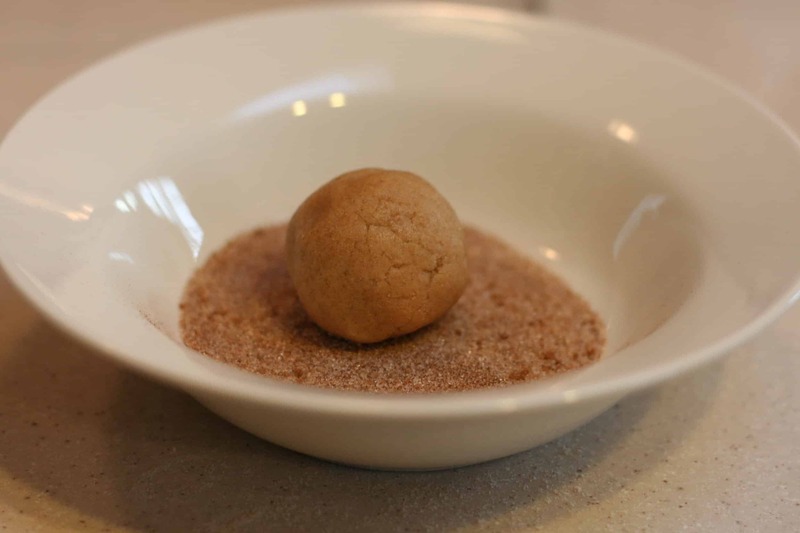 Now, thanks to you, I can make snickerdoodles! Oh, boy! Just to let you know. I made a batch and gave some to friends. I loved them as did all of my friends. I’m going to have to bake another batch just to keep them all happy. Thanks for a great recipe! I’m a sucker for a good snickerdoodle cookie and really appreciate the usage of King Arthur. Gotta love King Arthur. Great cookies too!